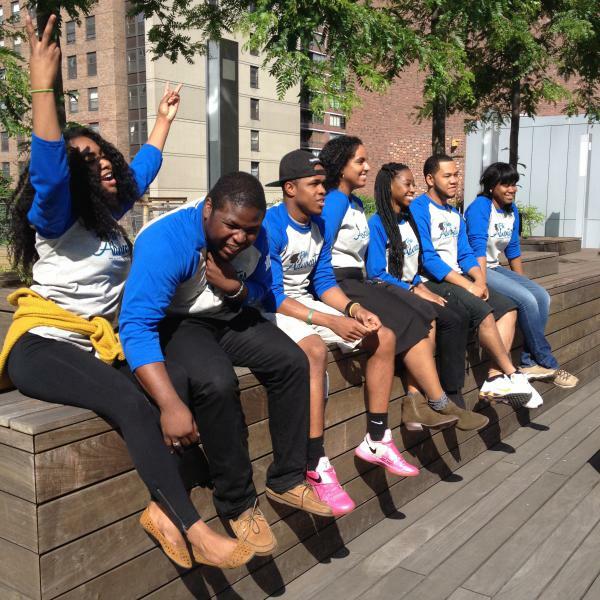 The Urban Male Initiative (UMI) is a program that provides social, personal, academic, and professional support for all John Jay students – specifically African American and Latino men. 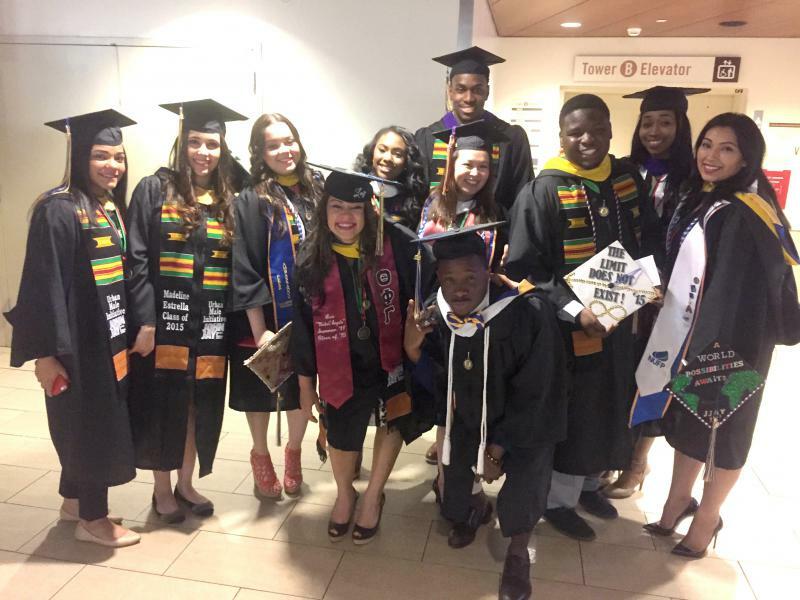 UMI’s goals include increasing retention and graduation rates among these student populations while fostering a meaningful college experience. All of our programs and activities are open to all students, faculty, and staff, without regard to race, gender, national origin, or other characteristics. Why should I consider joining UMI? Put you in touch with appropriate people and resources to navigate challenges. The UMI team host events and activities for our students year-round. 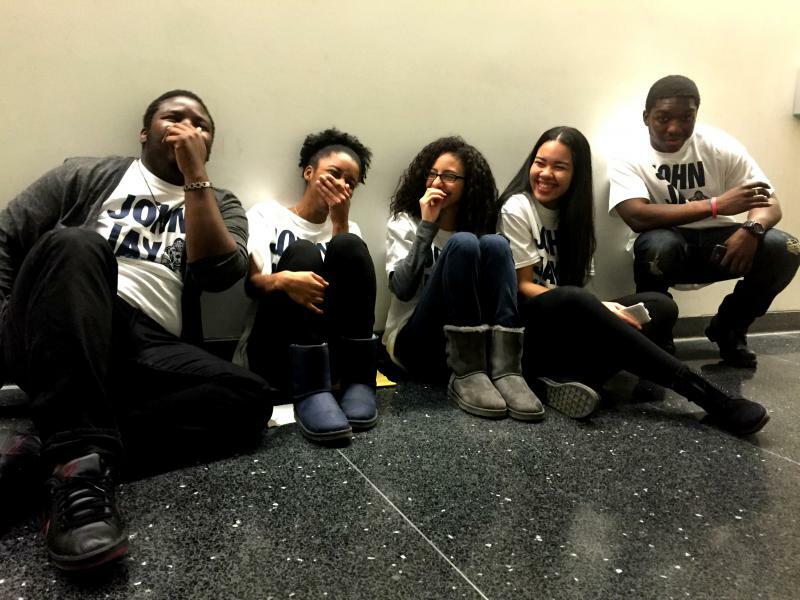 We also partner regularly with other student groups and organizations on and off campus, so you’ll have access to a variety of opportunities throughout the John Jay community. I would like to receive Peer Tutoring? How can I receive assistance? As a member of UMI, you can benefit from having a peer tutor or becoming one of UMI's Peer Tutors who have access to academic resources and can assist with becoming an advanced learner. I identify as a woman. Can I still join UMI? Of course! The Urban Male Initiative welcomes all students, faculty, and staff who would like to be a part of the program. This sounds great! How do I become part of UMI? If you’re interested in becoming a mentee in the UMI program, please APPLY HERE. What do Peer Advocates do? How can I apply to become a Peer Advocate? Peer Advocates are your guide to success! Peer Advocates are important members of the UMI team and provide support throughout the academic year with the goal of helping students achieve deeper self-knowledge and improved self-esteem in social, academic, and professional settings. As compensation, Peer Advocates receive $1000 for the academic year ($500 paid at the end of each semester). Want to become a Peer Advocate? ​I want to learn more! Where can I find UMI? We are also available to answer questions or provide further information via email at UMI@jjay.cuny.edu, or by phone at 646-557-4557.